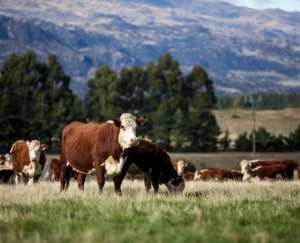 The forecast for Beef in 2016 and beyond is strong. 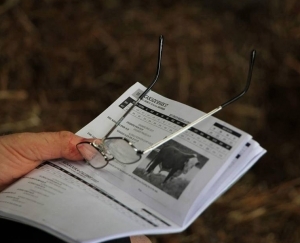 By using Ezicalve bulls you will breed calves with more market options and will add income to your dairy operation. 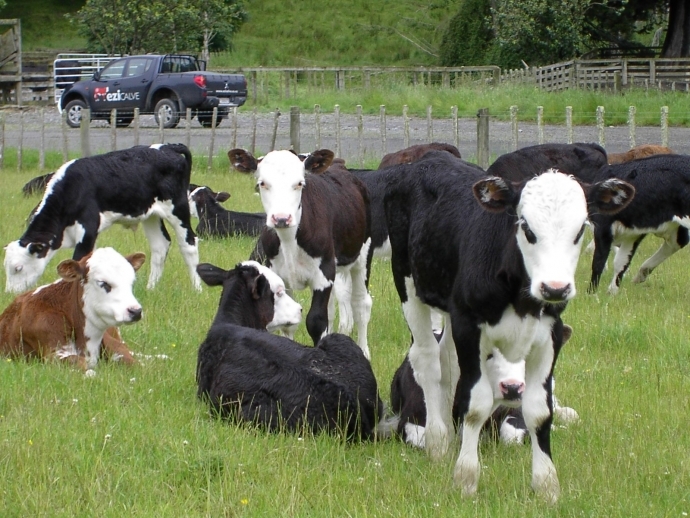 Using Ezicalve bulls will also mitigate the risks of calving problems, bull health issues and staff safety concerns.